You'll spend less time waiting in line and more time enjoying the Pelican State, now that you can schedule certain appointments through the Louisiana Office of Motor Vehicles (OMV). This guide will outline the types of appointments you can make, how to make them, and what you'll need to bring to the OMV. 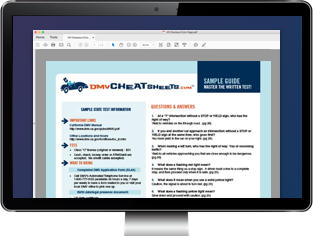 Don't forget, you may be able to avoid a trip to the OMV altogether by using the online services provided by the state. Should you choose to go through a third-party tester, make sure to call ahead of time to set up your road skills exam date.